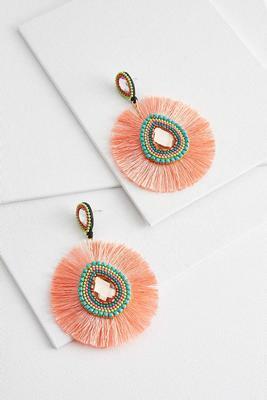 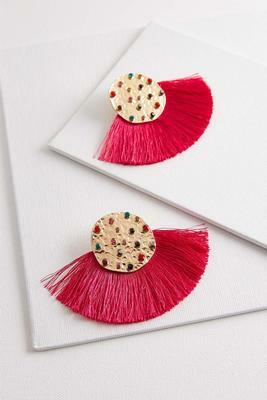 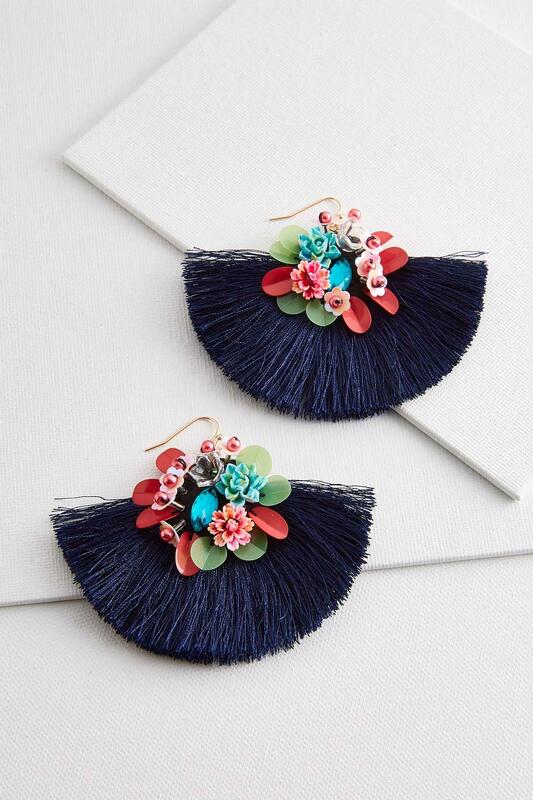 Colorful sequins and beaded flowers bring a lively look to these fanned fringe earrings. 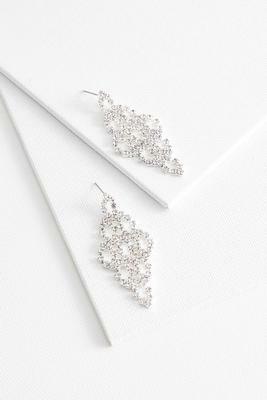 French wire, nickel free. 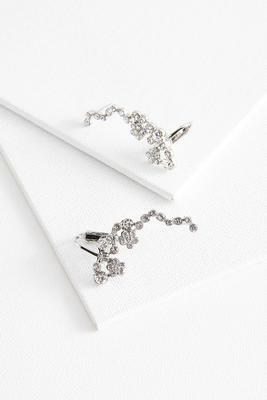 2.5" drop.